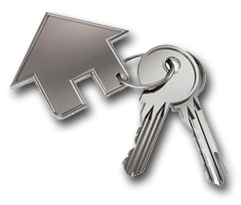 Regardless if you need replacement keys, new keys or locks we can come to you. Keys In A Flash your mobile locksmith is just around the corner. If you are searching for an automotive locksmith, safe opening specialist, alarm expert or maybe just require new locks on your door. 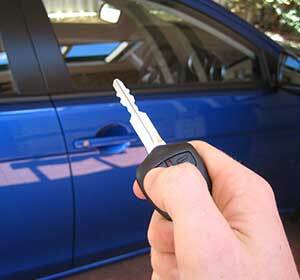 Don’t hesitate to call us and we will send to you ASAP our fully equipped and stocked mobile locksmith professional. 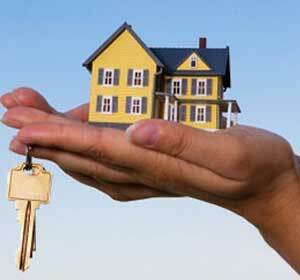 It does not matter how big or small a problem you may have with your keys, locks or door knobs. Keys in a Flash your mobile locksmith is only a phone call away plus we come to you at your home, office or workshop. We are here to assistance you with our professional mobile locksmith service. We understand that by the time most people call us due to an emergency. 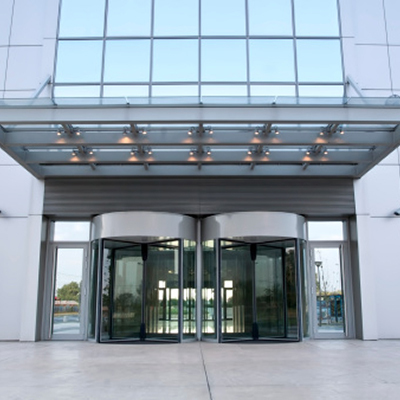 Our locksmith will arrive at your location as quickly as possible after you contact us. Keys in a Flash is a reliable professional locksmith you can trust. 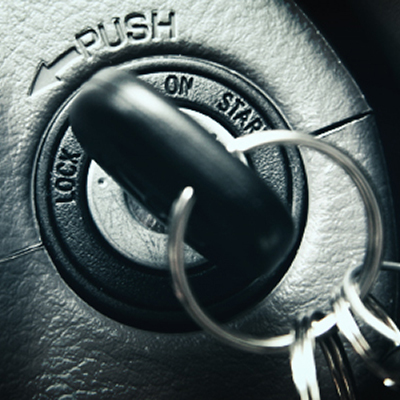 Most of all we come to you with a fully stocked mobile locksmith vehicle to solve your problem immediately. 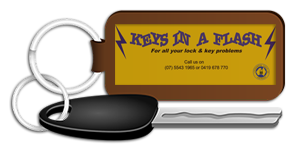 Keys in a Flash comply with all legislation applicable to locksmiths located in Queensland. Additionally Keys in a Flash is registered with the Locksmiths Guild of Australia Ltd, which means that all of our locksmiths have all undertaken criminal history checks and have been finger printed. This is just another way that Keys in a Flash can give you peace of mind. A fully licensed mobile locksmith ensuring you can be confident that your are getting someone qualified to do the job right the first time! A member of the Locksmith Guild of Australia means you get a locksmith who is trustworthy and meets certain standards. Follow this link to read the Locksmiths Guild code of practice. 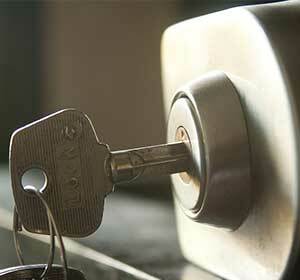 Number 1 mobile locksmith operating in the local area for more than 30 years. Good old-fashioned service and quality products at an affordable price. Consequently our customers know us to be reliable, on time and courteous. 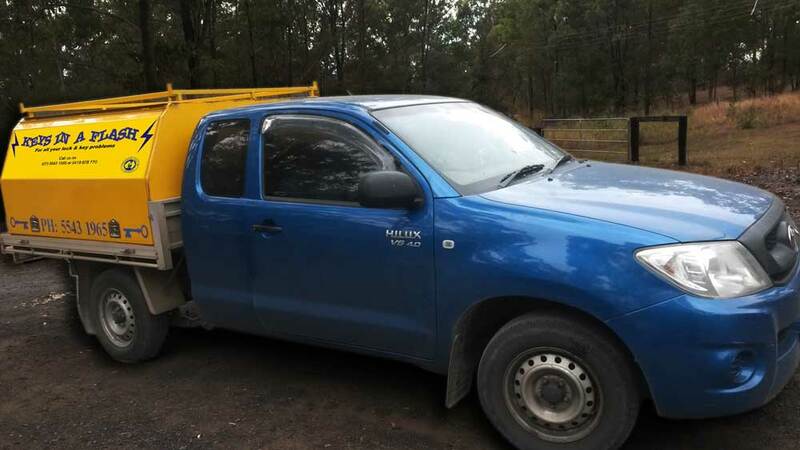 Located in Cedar Vale we provide a mobile locksmith service covering all areas of Tamborine Mountain, Logan and the Scenic Rim. Keys in a Flash work with the highest quality locks and use trusted brands. These include Abus, Lockfocus, Ryobi, Gainsborough, Lockwood, Brava and more. Keys in a Flash understand that cheap locks are easy to break, For that reason we spend substantial time finding only the best locks available. 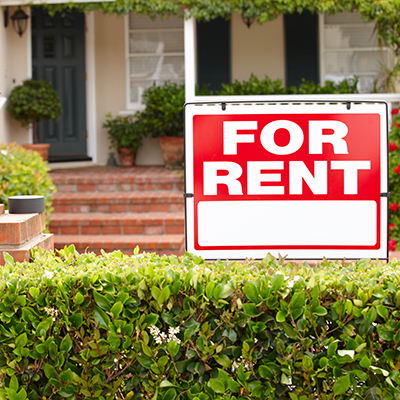 If you are not sure what you need, we can provide you with recommendations and a solution that fits your budget. 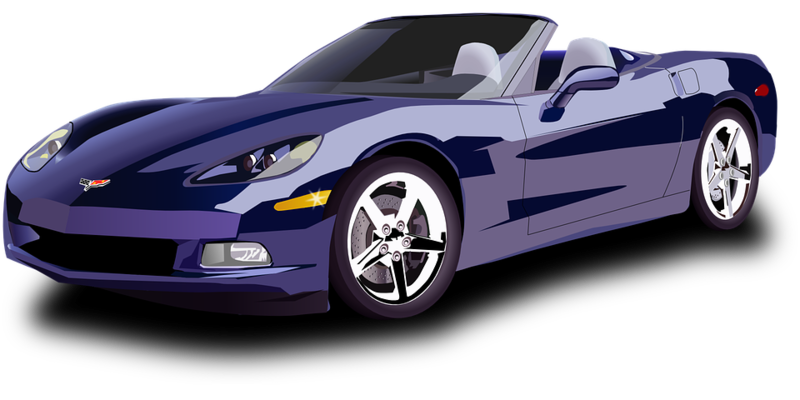 Additionally at Keys in a Flash, we pride ourselves in providing a fast response. As a result we will be with you as soon as possible so that you don’t have to wait for hours. We also work fast and appreciate that it can be disruptive to have people working at your home or in the office. The modern day locksmith does so much more than cutting keys. 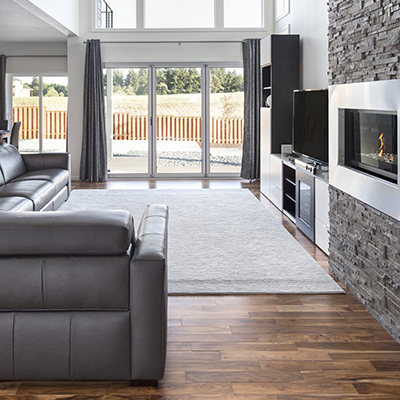 First of all Locksmiths install alarms, crack open safes, program keys, gain entry to those locked out of cars and their homes, install locks, clone transponders, design restricted master key systems, fit doors and provide security advice. We service and provide mobile locksmith services covering the following areas – Beaudesert, Beechmont, Beenleigh, Boonah, Boronia Heights, Browns Plains, Buccan, Camira, Canungra, Cedar Grove, Cedar Vale, Chambers Flat, Crestmead, Eagle Heights, Flagstone, Forestdale, Forest Lake, Gleneagle, Greenbank, Heritage Park, Hillcrest, Jimboomba, Kerry, Kooralbyn, Logan Reserve, Logan Village, Mundoolun, Munruben, New Beith, North Tamborine, Park Ridge, Rathdowney, Regents Park, Springfield Lakes, Spring Mountain, Tamborine, Waterford, Veresdale and Yarrabilba.